If there is anything we know in the the South it is barbecue. We are like Forrest and Bubba,”‘Forrest, we can have barbecue sandwiches, barbeque pulled pork, barbeque beans, barbeque bread, barbecue pork chops.” You get the message. This is Alabama, we have a barbeque joint on every corner of everywhere. I have never eaten anything but Alabama, Georgia and Tennessee barbeque. 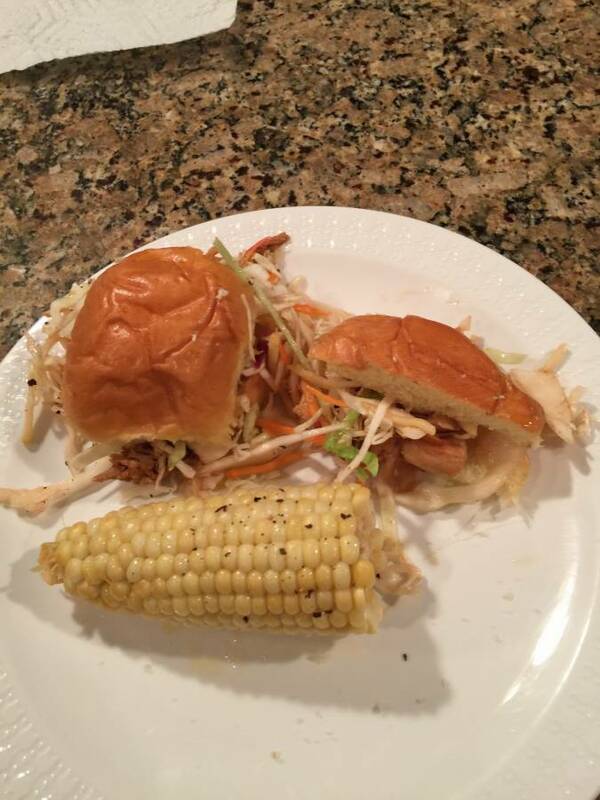 Tonight we ate North Carolina sliders. Oh my they got 10 stars. 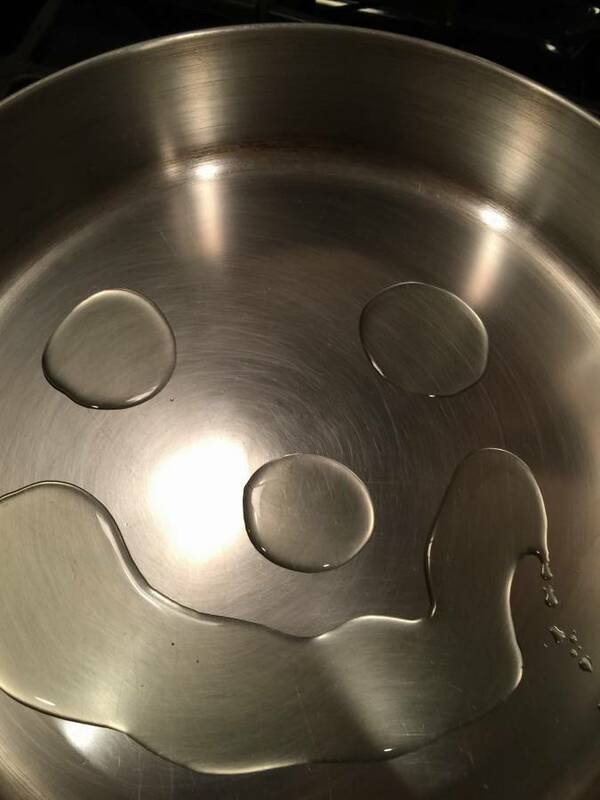 Surprise when I opened the lid. I was so happy to see this box on the front porch this morning. I got up early watching for Fedex. 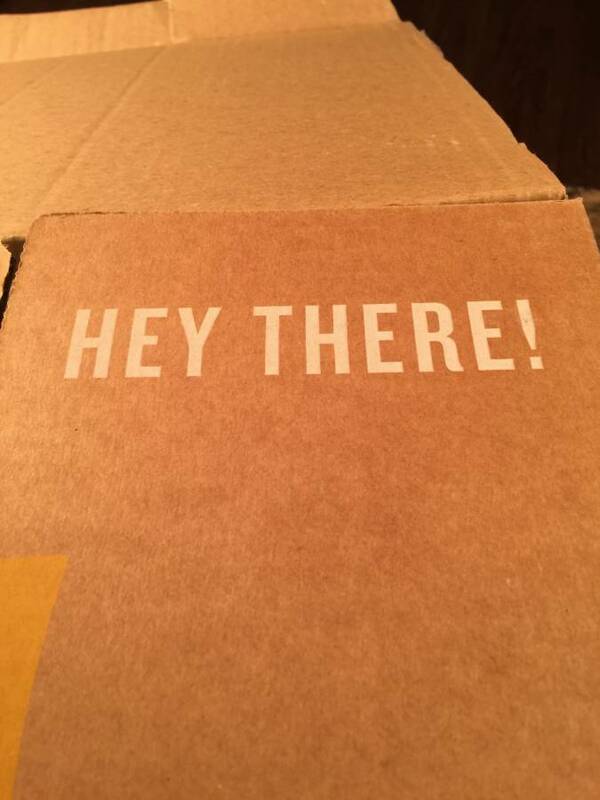 The box is even happy and you can recycle it. 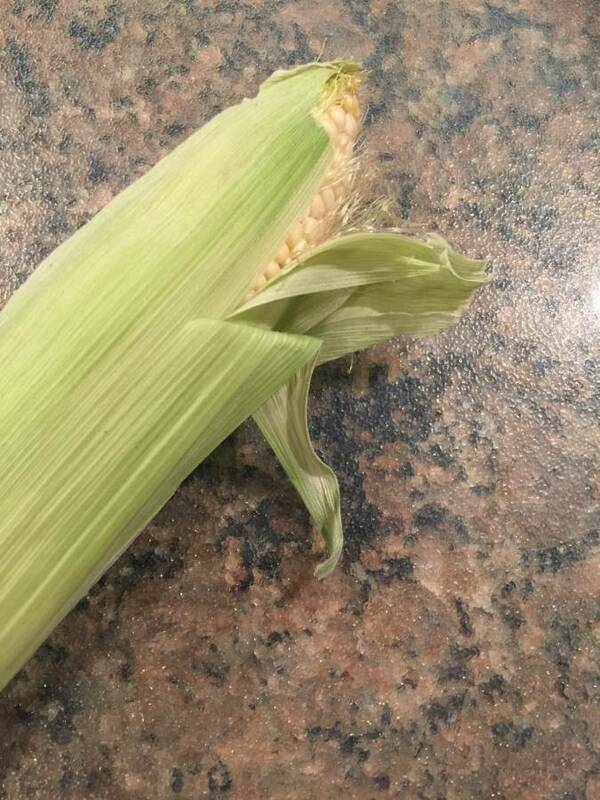 In our North Carolina Sliders bag there was an organic ear of corn. I shucked it got it in boiling water for five minutes. I thought “FIVE MINUTES? ?” In our lifetime of cooking people from the South are famous for cooking things to death as we say. 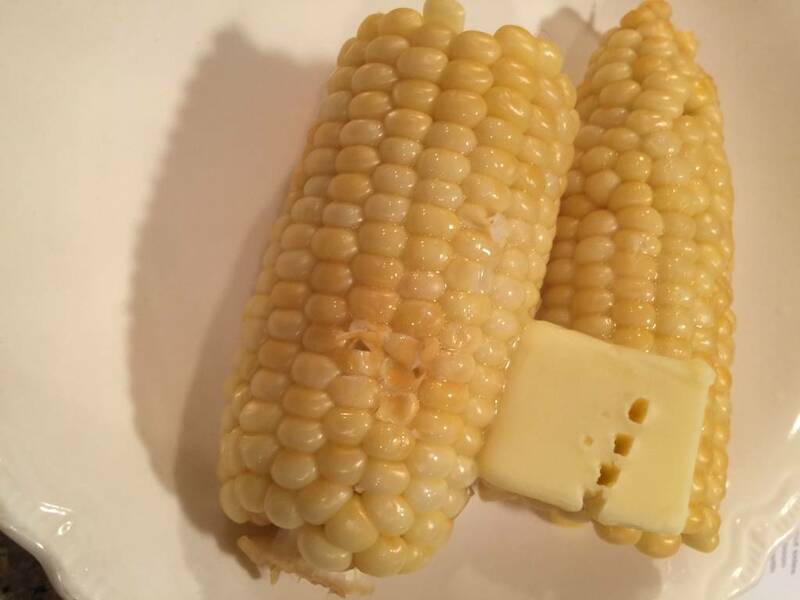 The corn was wonderful at only five minutes in the boiling water. Took it out and put it on a bowl with the organic butter let it cool for a few minutes. 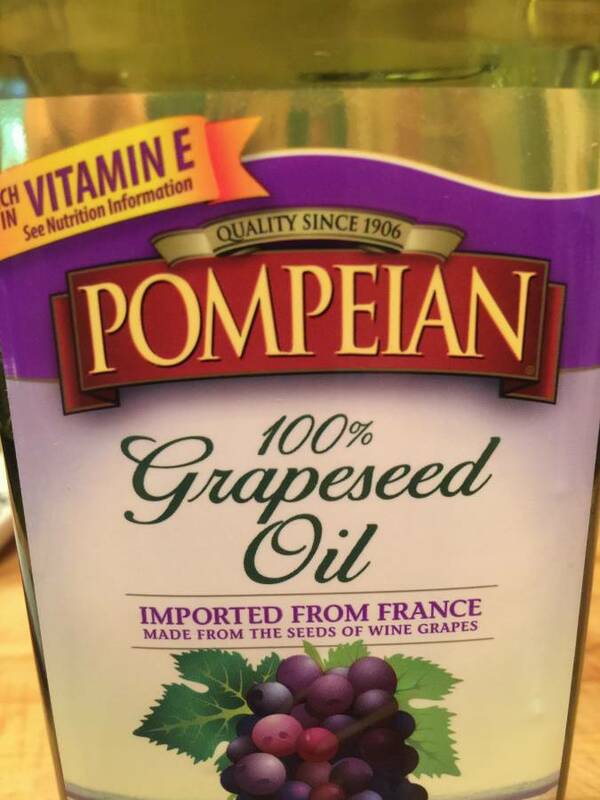 I was happy I found a whole new jar of Grape Seed oil in the pantry. 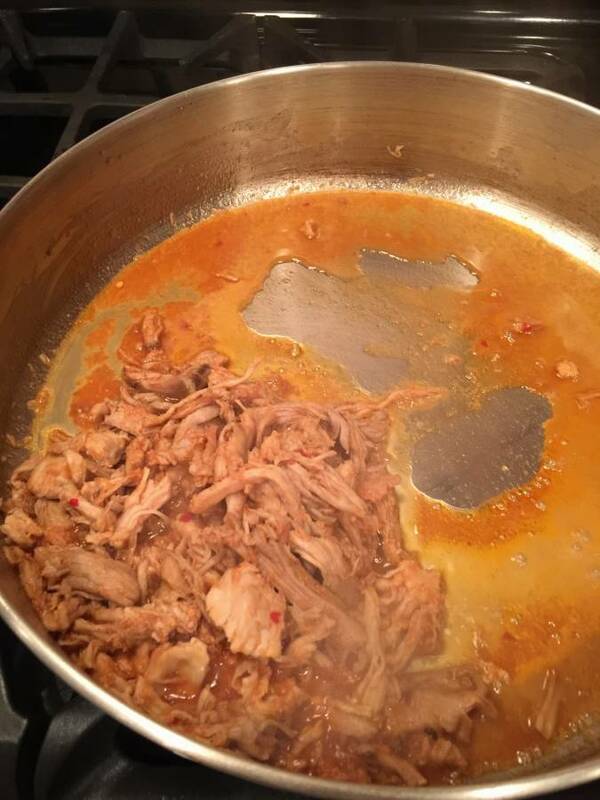 I heated up the pork then added the proper amount of the sauce with a sprinkle of pepper flakes. 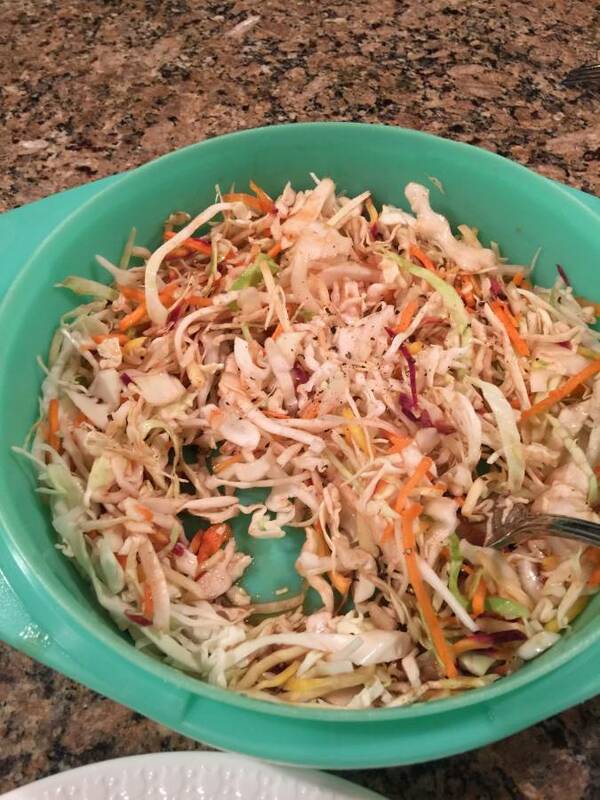 Cabbage and carrots mixed together with salt and pepper and 1/3rd of the barbeque sauce. 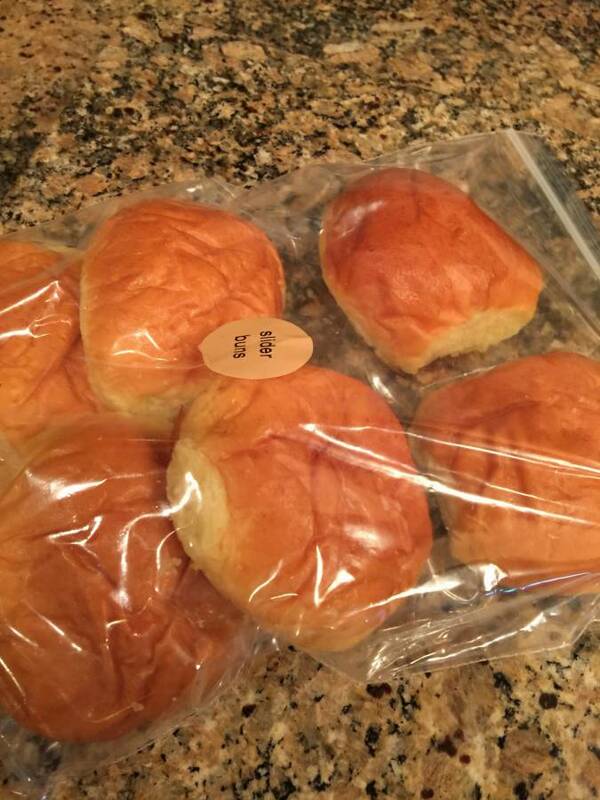 I only used three sliders. We got one and a half each. We have three left for tomorrow night. From start to finish and that includes clean up less than one hour. If I had not stopped for a minute to go see something on TV it would have been about 45 minutes total. We both really liked this choice. I did however today buy one more ear of corn for tomorrow night. It was not organic and believe me I can tell a difference. Today all ingredients that came in the order were organic. SO GOOD.. 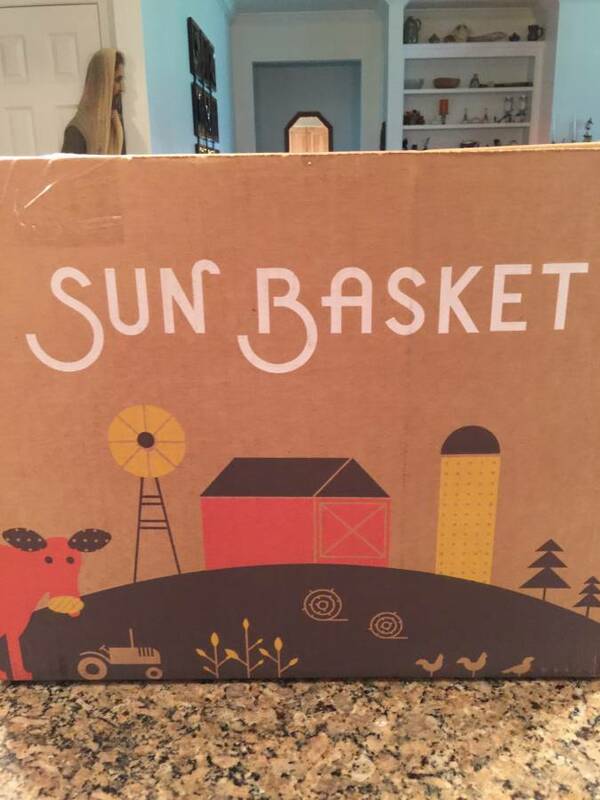 I love Sun Basket. If you decide you want to try it click on the link order and you get $35.00 off your first order. This is a wonderful company. Thursday we are having something I am looking foward to. Stay tuned! This entry was posted in 2017, Main, Sun Basket. Bookmark the permalink.